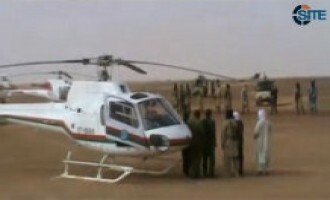 The Afghan Taliban claimed killing a total of eight Italian soldiers in two rockets attacks on an airbase in Farah province in western Afghanistan. 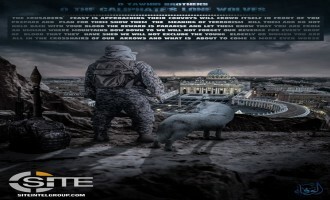 Islamic State (IS) supporters published additional posters threatening holiday attacks, displaying a beheaded Santa Claus and St. Peter's Basilica ablaze. 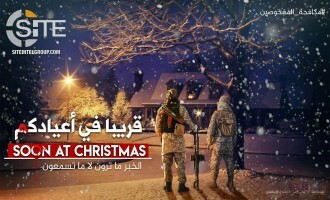 The pro-Islamic State (IS) Wafa' Media Foundation published a poster depicting a vehicular attack on the Vatican on Christmas. 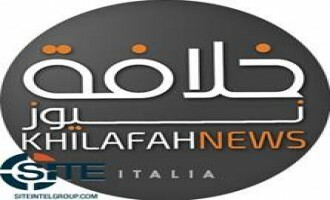 After suggesting to lone wolves a target for vehicular attacks in Italy, a pro-Islamic State (IS) Telegram channel directed incitements to Italian jihadists, demanding they act. 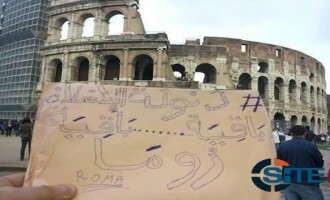 After the Islamic State (IS) claimed credit for the recent attacks in Spain and Russia, a pro-IS Telegram channel suggested Italy as its next target. 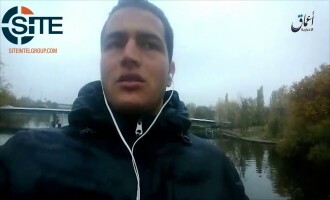 After acknowledging the death of Berlin attacker Anis Amri in a shootout with Italian police in Milan, the Islamic State's (IS) 'Amaq News Agency released a posthumous video of the man pledging to the group and declaring his desire to avenge Muslims slain in airstrikes. 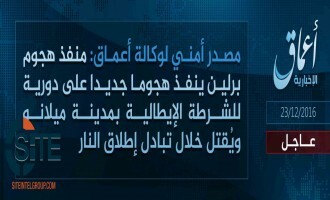 The Islamic State's (IS) 'Amaq News Agency reported that the executor of the vehicular attack in Berlin, Germany, was killed in a shootout with Italian police in Milan. 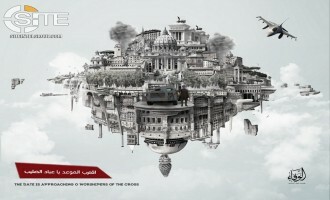 Pro-Islamic State (IS) social media accounts distributed a poem calling for Muslims to “respond to the call” of former IS spokesperson Abu Muhammad Al-‘Adnani and indiscriminately kill non-Muslims in the West. 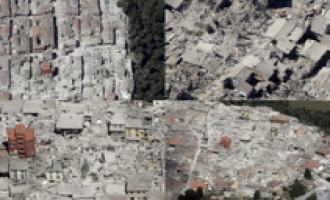 Following the August 24, 2016 earthquake in Italy, which killed at least 120 people, pro-Islamic State (IS) accounts on social media called the destruction a “familiar” sight, one deeming it a “punishment” from Allah due to the country’s involvement in coalition-airstrikes in Libya. 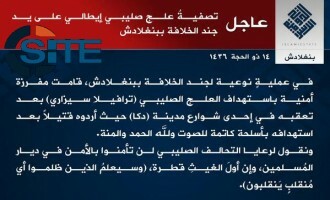 The Islamic State (IS) claimed credit for the shooting death of Japanese national Kunio Hoshi in the city of Rangpur in Bangladesh, just five days after claiming the killing of Italian national Cesare Tavella in the capital, Dhaka. 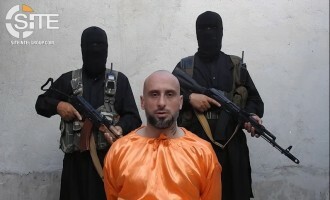 The Islamic Start (IS) claimed the killing of an Italian national, identified as Tavella Cesare, in the Bangladeshi capital city of Dhaka. 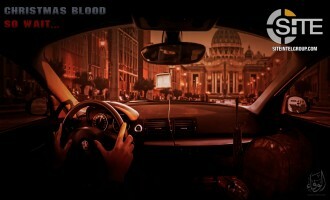 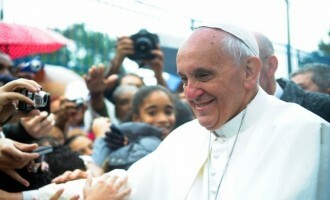 An Islamic State (IS) supporter on Twitter implied the desire for an attack on Pope Francis by other IS supporters hiding among refugees in Europe. 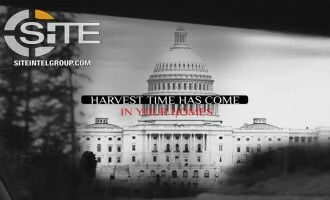 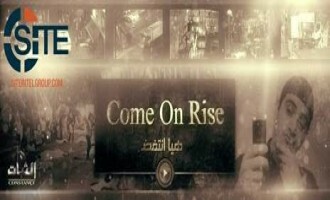 Al-Battar Media Foundation, a pro-Islamic State (IS) jihadi media group, released a video directed at lone wolf jihadists, calling on them to kill Americans and Europeans, and leaking data from an alleged hack of a UK website. 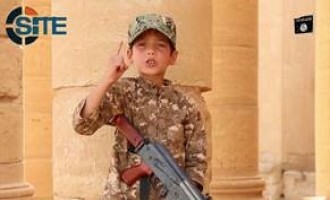 Children in an Islamic State (IS) training camp in northern Iraq appeared in a video and threatened that the group will come to and conquer Rome. 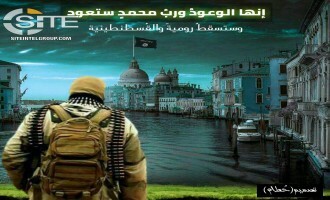 An alleged Islamic State (IS) fighter in Libya called for lone wolf attacks from those not able to migrate to IS, and threatened that IS fighters look to enter Italy by boat. 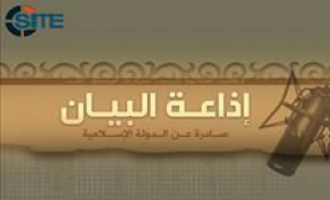 The Islamic State (IS) released the English edition of its al-Bayan news bulletin for July 12, 2015, which included reports of suicide operations in Chad, Nigeria and Syria, and a car bombing near the Italian consulate in Cairo, Egypt. 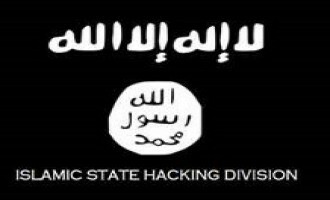 The “Islamic State Hacking Division” (ISHD) leaked the names, addresses, and phone numbers of 10 Italian army officers and, along with other jihadists, called on lone wolves in Italy to take action. 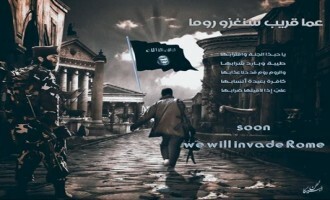 Supporters of the Islamic State (IS) on Twitter have been distributing images, most of which allegedly taken from inside Italy, threatening the country and others with lone wolf attacks. 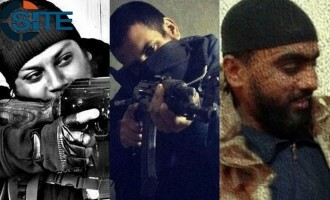 Between April 4 and 6 of 2015, three alleged British Islamic State (IS) fighters and recruiters called for lone wolf attacks in Western countries while providing targets and methods of attack. 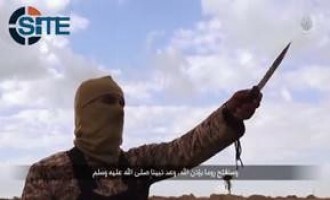 A jihadist warned Italy not to take any "foolish step" towards the Islamic State (IS) by entering into war against it, suggesting that such a move "suffices to ignite the entire Mediterranean". 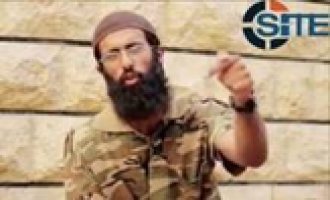 A jihadist warned Italy not to involve itself in the war against the Islamic State (IS) and thus avoid the Mediterranean Sea "being colored using the blood of [its] citizens". 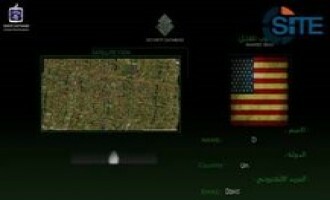 The Afghan Taliban reported on two insider attacks, one by an Afghan policeman in Paktia, and the other by an Afghan soldier in Kabul, on American and Italian troops and military trainers. 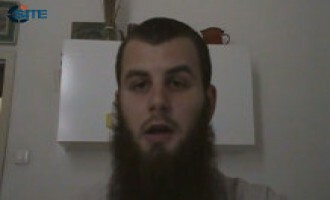 The Afghan Taliban reported the death of dozens in a five-man suicide raid at the provincial council building in Qalat district of Afghanistan's Zabul province, and claimed that an 11-year-old Afghan boy killed an Italian soldier with a hand grenade. 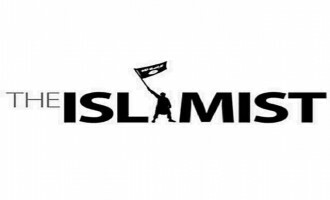 The Nigeria-based Ansar al-Muslimeen in the Land of Black Africans (Bilad al-Sudan) claimed responsibility for kidnapping seven foreign employees of the Setraco construction company in Bauchi, Nigeria. 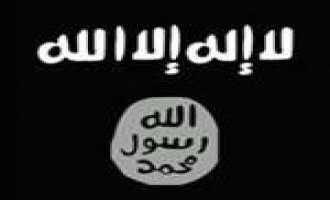 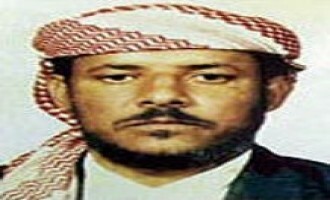 In support of jihadi media, a jihadist hacked ten websites and installed on their servers a file-sharing script enabling users to upload and download jihadi propaganda. 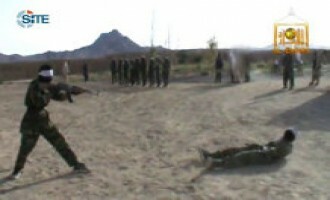 The Afghan Taliban reported that fighters who infiltrated the Afghan police and army, shot and killed Italian troops in Farah province of western Afghanistan.